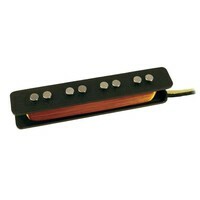 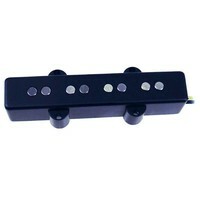 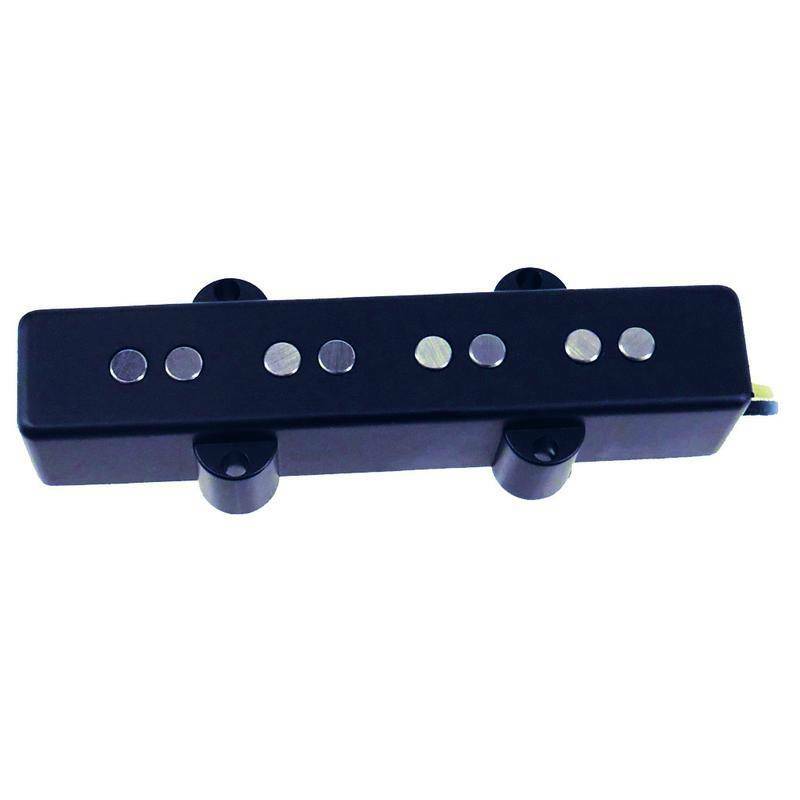 NJ4 brugpickup, alnico V, goed te combineren met NP4 voor PJ configuratie. This is a vintage style single coil pickup made with 60s era correct Heavy Formvar wire, alnico V magnets, and wound with a programmable CNC winder that simulates a vintage hand wound pattern. 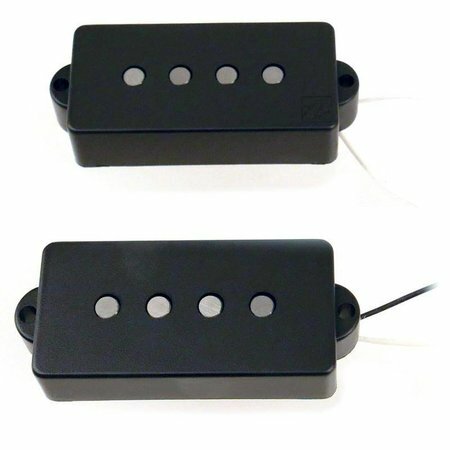 The combination of the HF wire in correspondence with the simulated hand wind produces the pickup's lowered resonant peak, which is the source of the hypnotizing ambrosia that is the NJ4's divine high end. 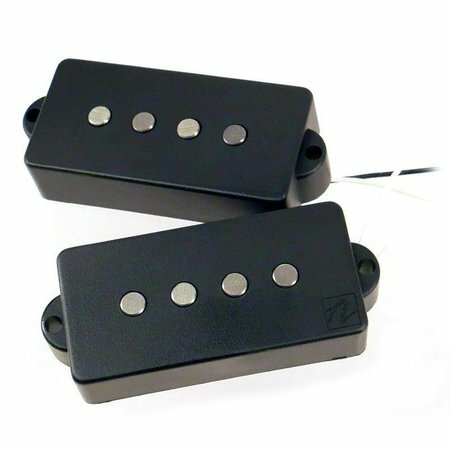 Between its high and low end frequencies, this pickup produces a full-bodied sound that replicates the drive synonymous with 60s vintage tone.